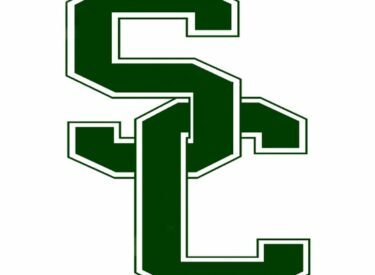 The Seward County athletic department has released basketball and baseball schedules for the coming school year. Many of the games will air on KSCB. We will release a more detailed broadcast schedule at a later date. Date Opponent Location Time Inn.